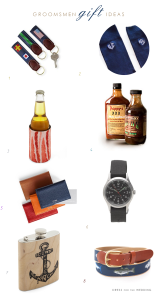 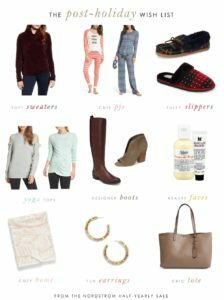 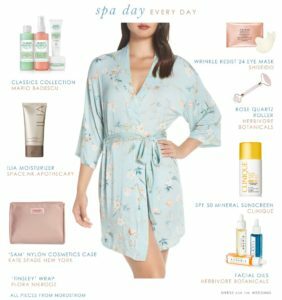 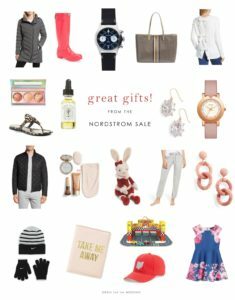 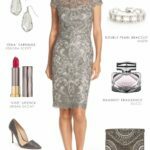 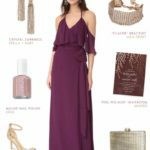 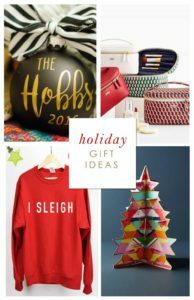 Post Holiday Picks from the Nordstrom Half-Yearly Sale! 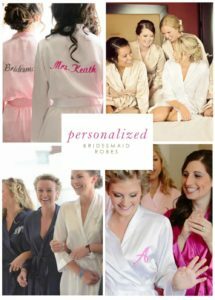 Cute Bridesmaid Tank Tops for Bachelorette Parties and Gifts! 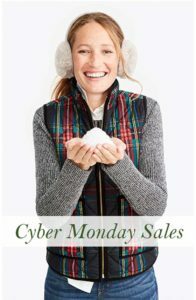 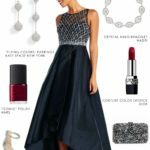 Cyber Monday Sales for 2017! 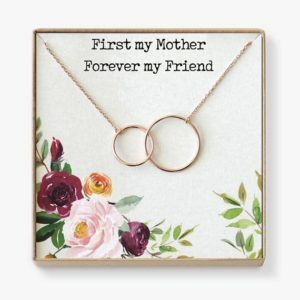 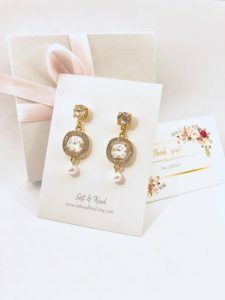 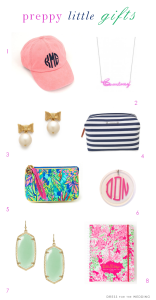 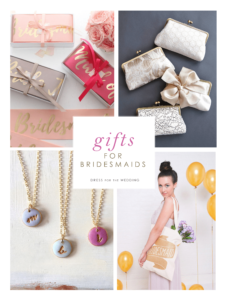 Preppy Little Gifts for Bridesmaids and Friends! 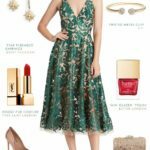 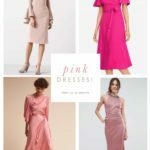 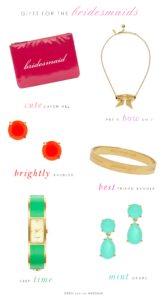 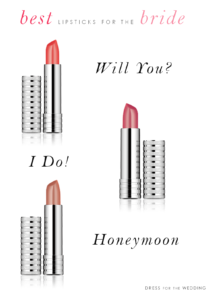 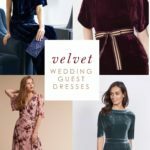 kate spade new york wedding sale! 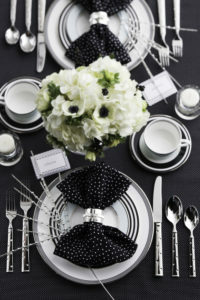 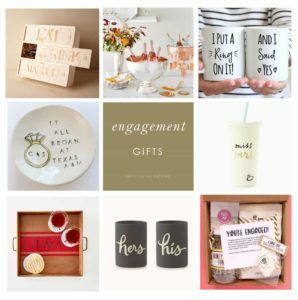 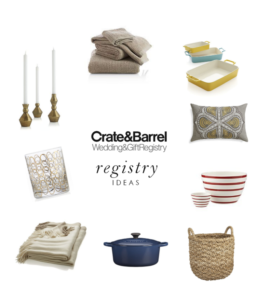 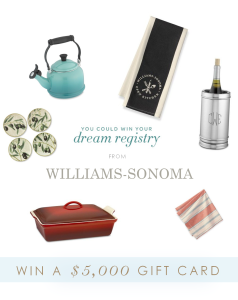 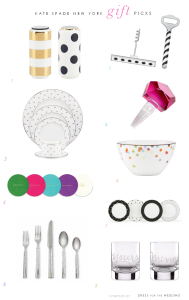 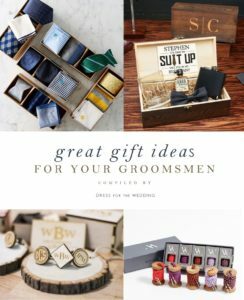 Wedding Registry Gifts under $100 + Win a $5,000 Gift Card from Williams-Sonoma!